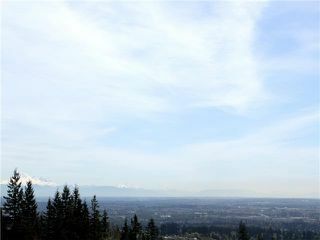 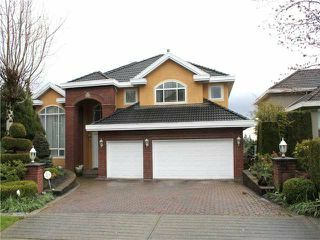 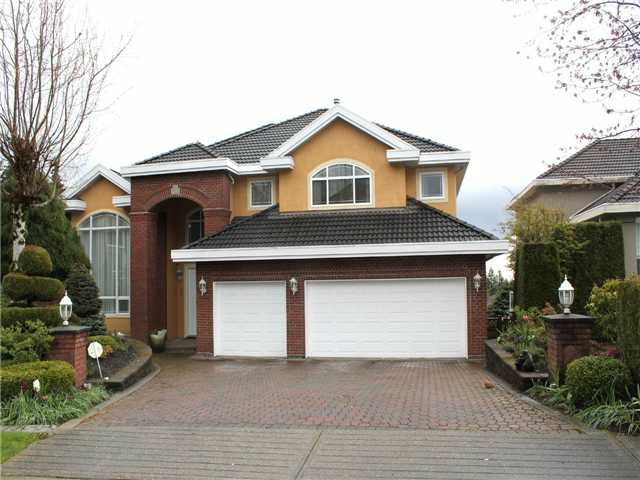 Custom 6000 sq ft, 6 bdrm & 4.5 bath home in prestigious "Hampton Estates" Situated in quiet cul-de-sac, this home has spectacular views of Mt Baker & Valley. Top quality finishings & upgrades incl: A/C,tile on main, covered deck & lightingfixtures. 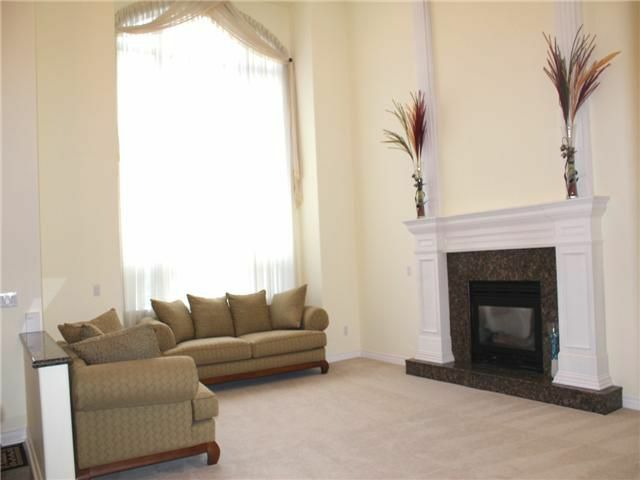 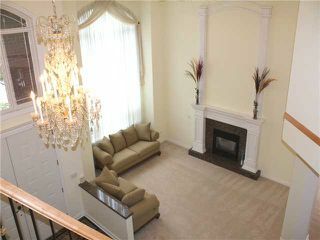 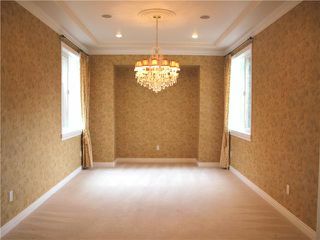 Enter into high ceiling grand foyer w/granite flrs, fine crystal chandelier & gorgeous custom railings. 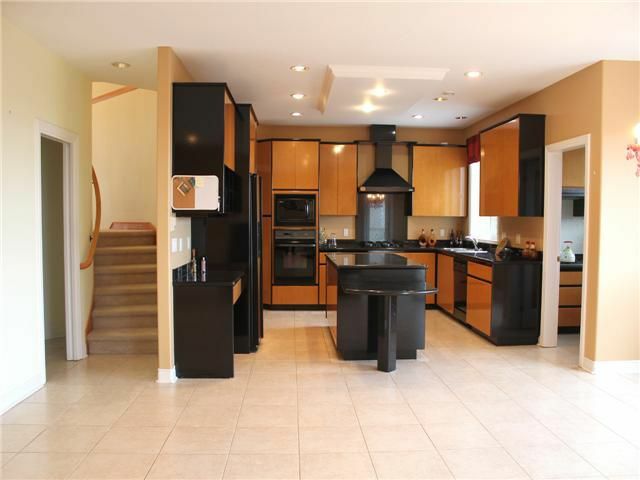 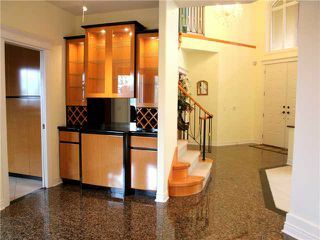 Huge gourmet kitchen boasts black galaxy granite counters, wok kit & pantry. 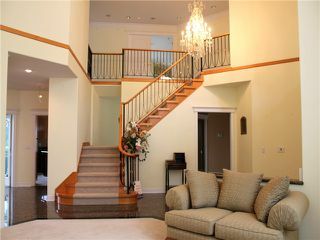 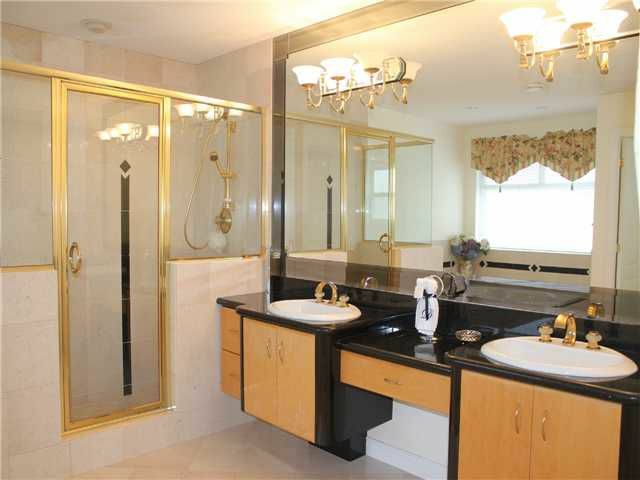 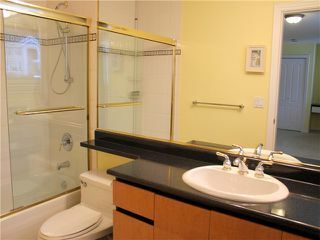 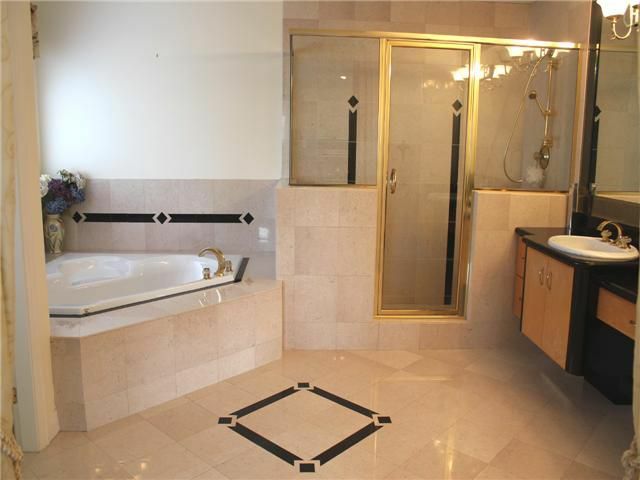 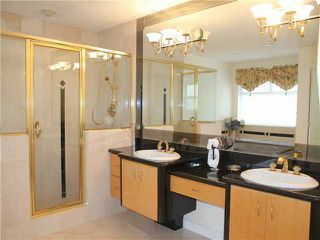 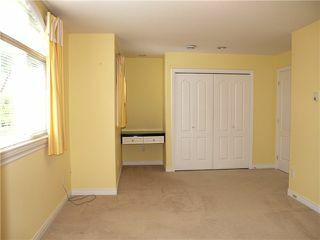 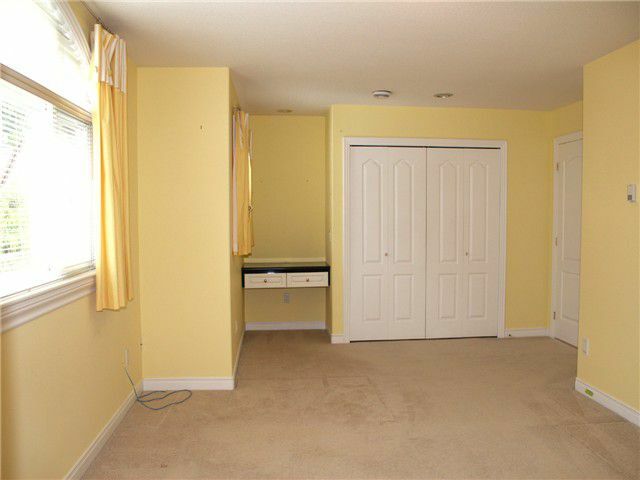 Upstairs boasts 4 bdrm & 3 full baths. 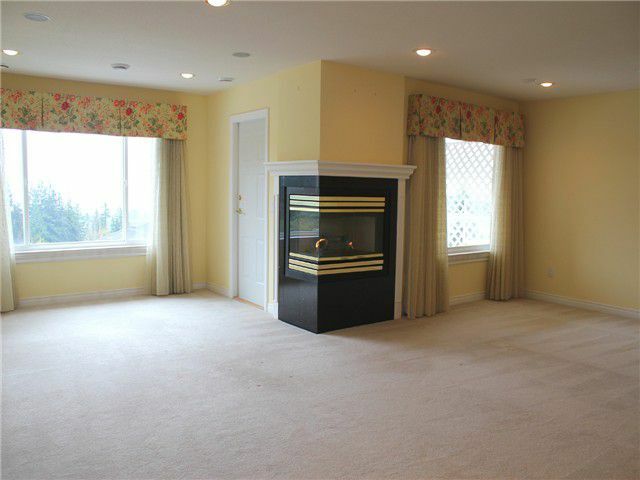 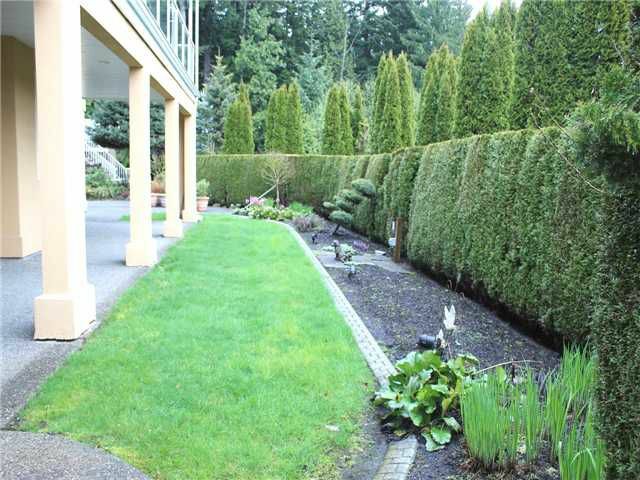 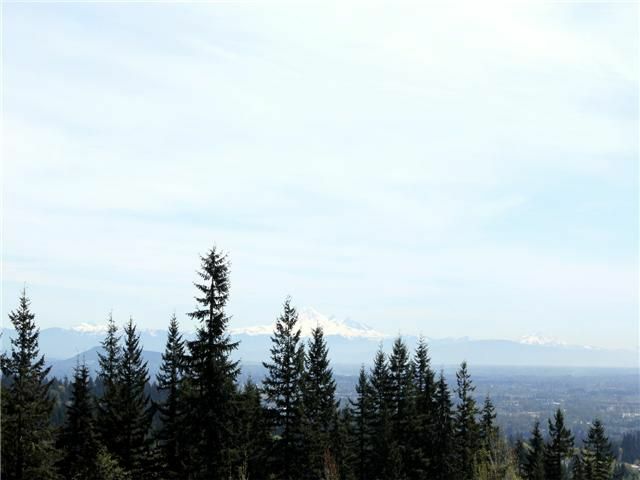 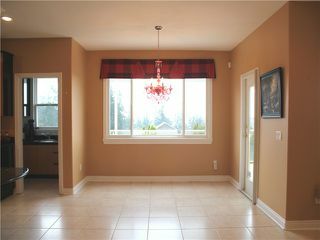 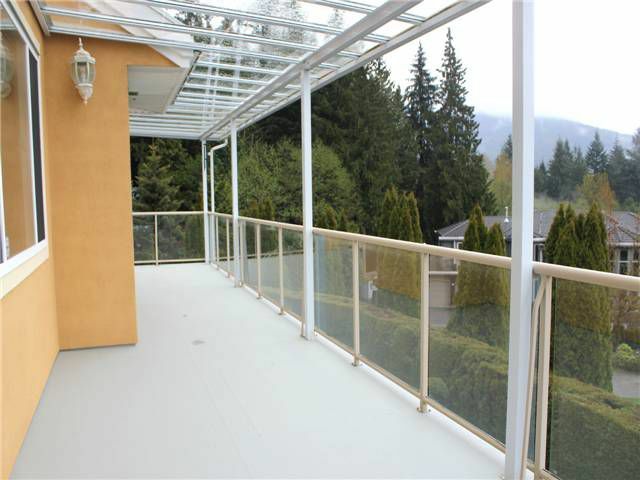 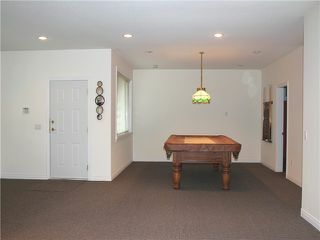 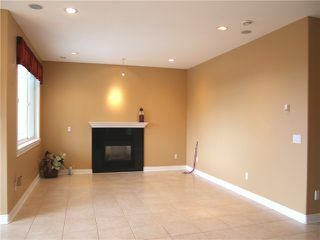 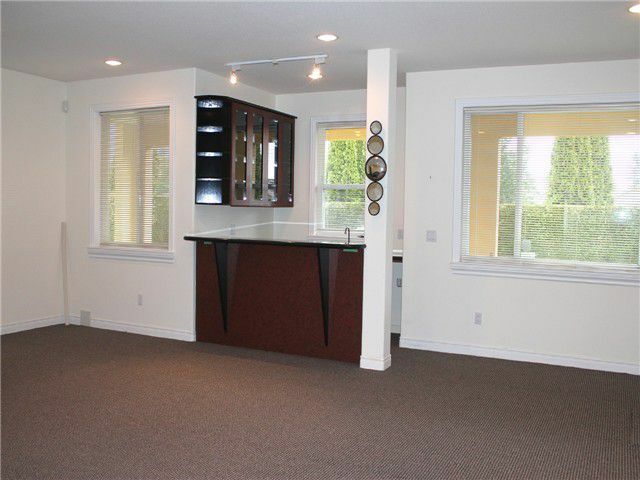 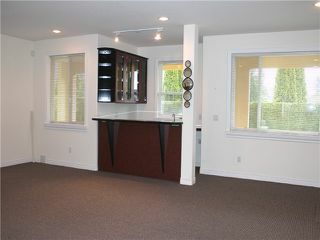 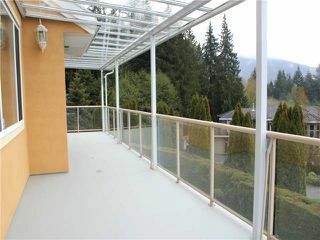 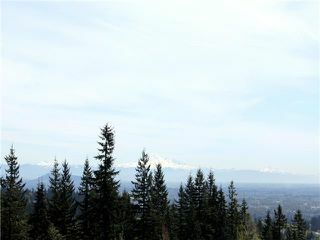 Master has sitting area, 2 walk-in closets & deck w/Mt Baker views. Highlights incl: radiant heating, fresh-air ventilation sys, media rm, sauna, inground sprinklers, bright walk-out bsmt w/wet bar, 3 car garage & more.